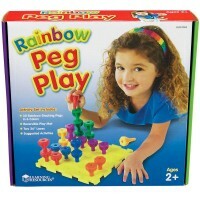 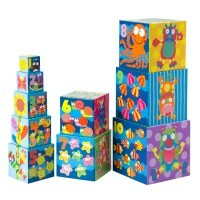 Alex Toys' Peg Farm Stacking Activity Toy is a cool manipulative toy that lets you stack, count, and match 25 colorful pegs. 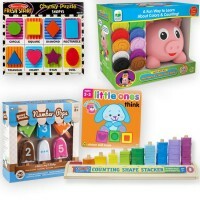 Get ready for some stacking fun, down on the farm! 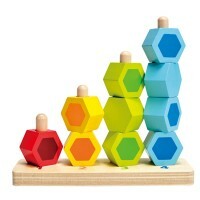 Alex Toys' Peg Farm Stacking Activity Toy is a cool manipulative toy that lets you stack, count, and match 25 colorful pegs. 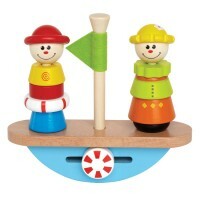 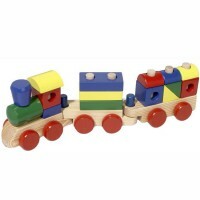 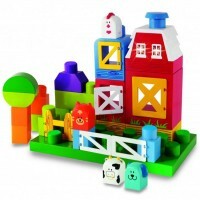 The toddler play set from Educational Toys Planet features a colorful barnyard base and 25 vibrant pegs. 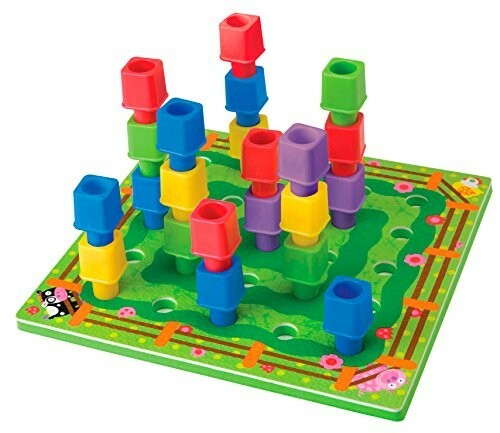 Stack up all the stacking pegs to make a tower, count them, or match up the different color pegs. 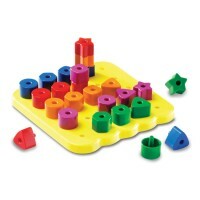 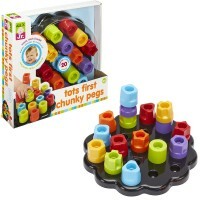 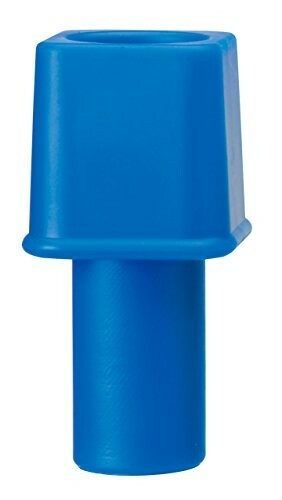 The possibilities are endless with the Peg Farm Stacking Activity Toy! 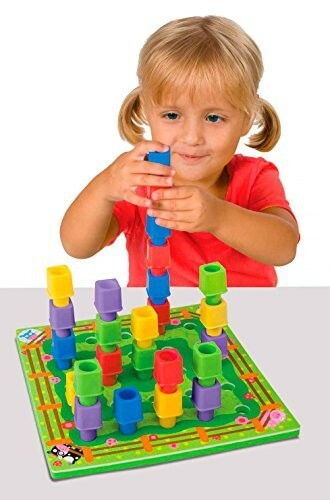 Educational Toys Planet offers this toddler activity set as a great way to improve motor skills, construction skills, and creativity in young children of all ages. 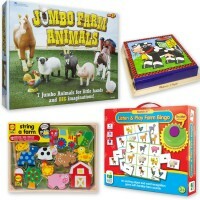 Hurry on down to the farm! 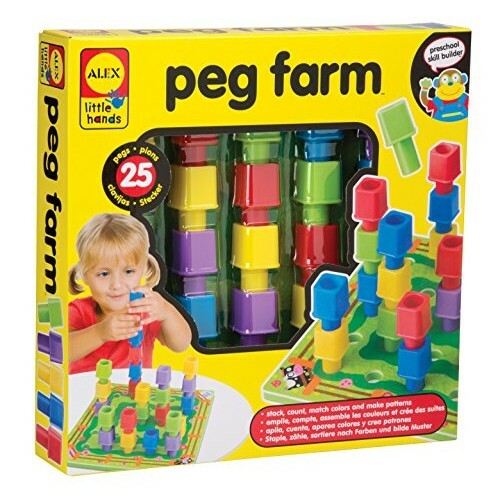 Dimensions of package 10.88" x 13.5" x 10.88"
Write your own review of Alex Peg Farm.